Find out where to get a money order to pay bills or send a financial gift safely to a friend. Money orders were first implemented in 1863 by the U.S. postal system as a safe alternative to sending cash, according to the Smithsonian National Postal Museum. They are a printed order for payment of a specified sum, issued by a bank or post office. Similar to a cashiers check, they are widely accepted and never expire. Here are the best places to get a money order. When deciding where to get a money order, look for a provider with convenient locations and low fees. Fees might depend on the amount of the money order and whether you're an existing customer or not. If you can't find a money order provider near you, you could instead get a cashier's check from a bank. 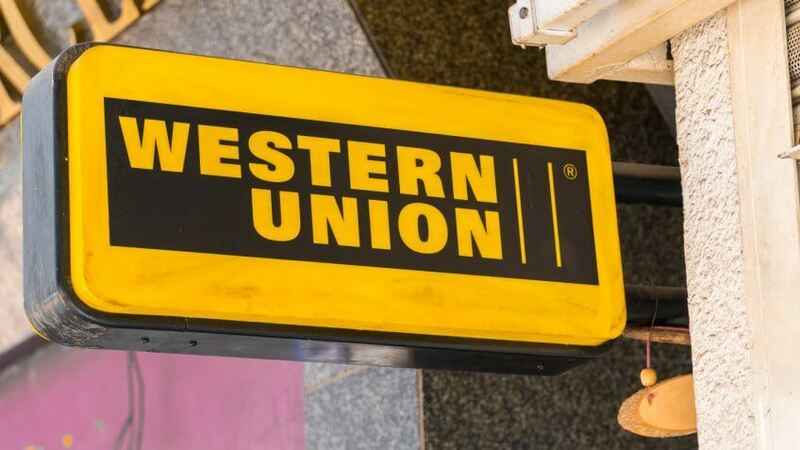 At Western Union, each location is allowed to assign their own fees so there are no set rates. 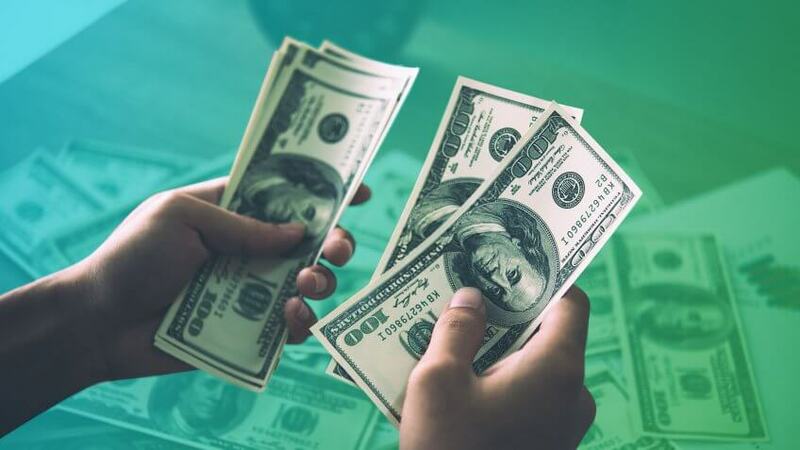 Generally, all of the locations allow for money orders in increments of less than $1,000. If you're wondering how to get a money order, Western Union can walk you through the process. To fill out a money order write in the payee's name, along with your name and address under "purchaser" and then sign it. Tear off the receipt attached to the money order for your records. In addition to the recipient's information, you might need to show your government-issued ID when purchasing the money order. 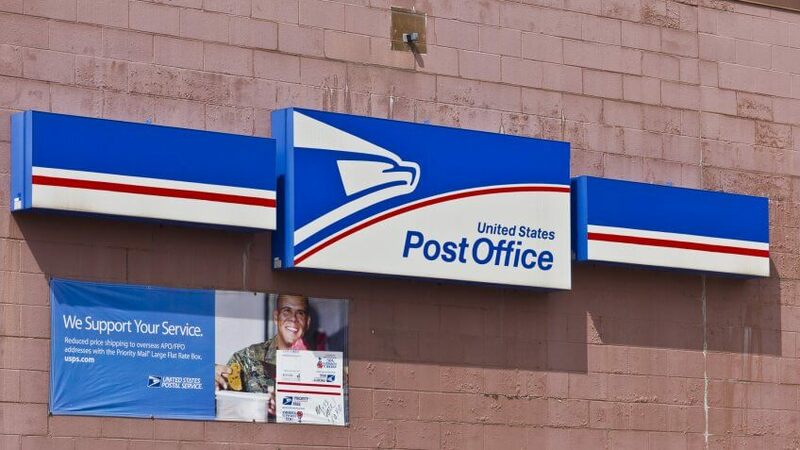 If the money order you send is lost or stolen, the USPS will still honor it. Head to your local branch and fill out PS Form 6401 Money Order Inquiry and list the money order's serial number from your receipt. You'll then need to pay a $5.95 processing fee. Once the post office verifies the status of the money order, they'll issue you a new one. 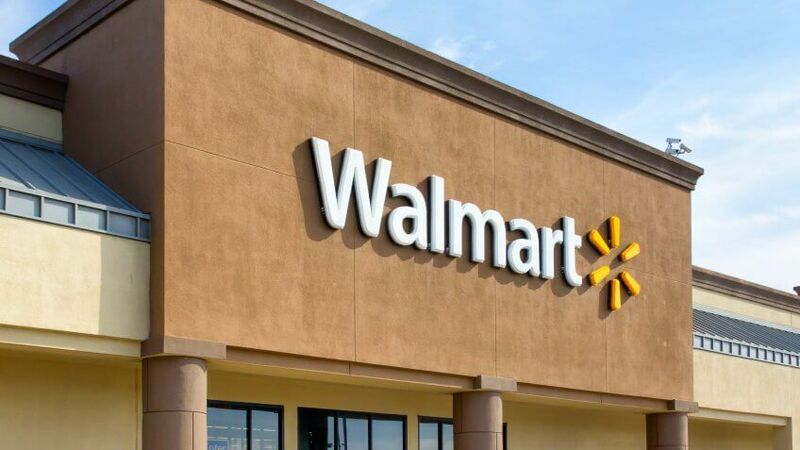 Walmart is an authorized agent of the MoneyGram money order. You can purchase a money order in any amount up to $1,000 for a small fee of $0.70. After filling out the form and obtaining the money order, you can either hand-deliver it to the intended recipient or mail it. If you are the recipient, you'll need to know how to cash a money order at Walmart. When you get to the counter, be prepared to show ID that matches the name on the money order. You'll also need to pay a fee of $3 for a money order worth up to $1,000. In today's fast-paced world, sending a money order online can save a great deal of time. Just like banks and credit unions, each online institution has its own set fees. Xoom, which is a Paypal service, even allows customers to send international money orders. The fee is based on the amount of the money order and the country where the recipient resides. WorldRemit is another organization that provides online money order services. Their low fees vary depending on the country where the recipient lives. Place your order using the web form and you can send money to friends and family in over 125 different countries. 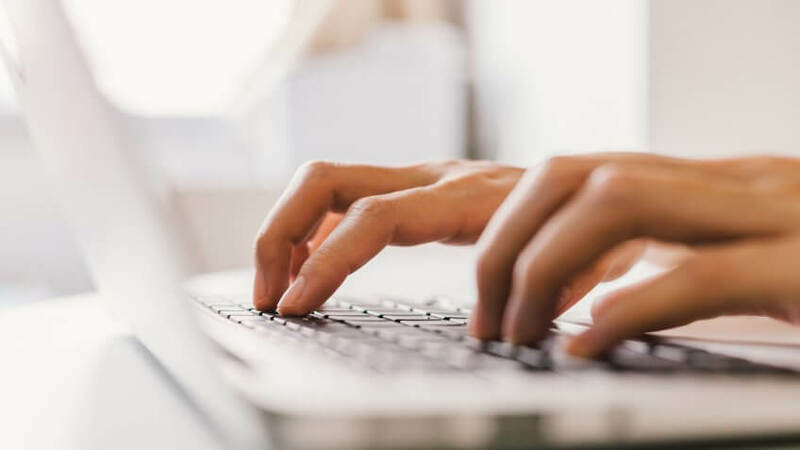 With so many places to choose from, it is important to do your homework and ensure the company you use to obtain your money order is legitimate. 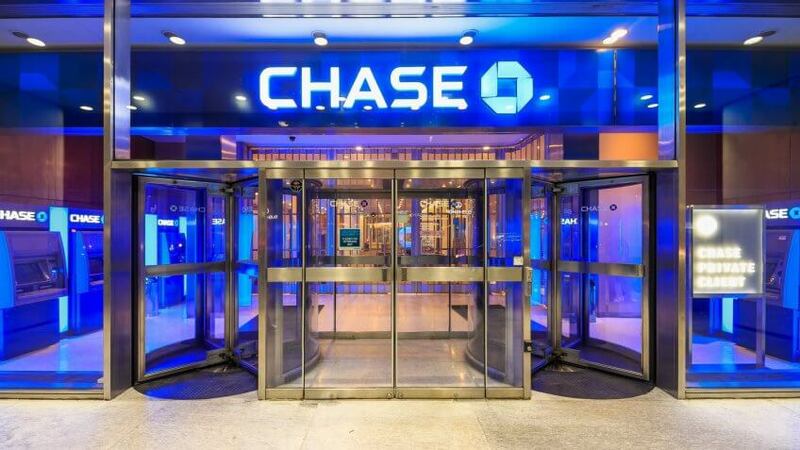 Learn how to get direct deposit and skip an extra trip to the bank. These 50 cities offer the most paycheck mileage in the U.S.